This is the third collection by Late 2N with it debuting during Paris Fashion Week last January. 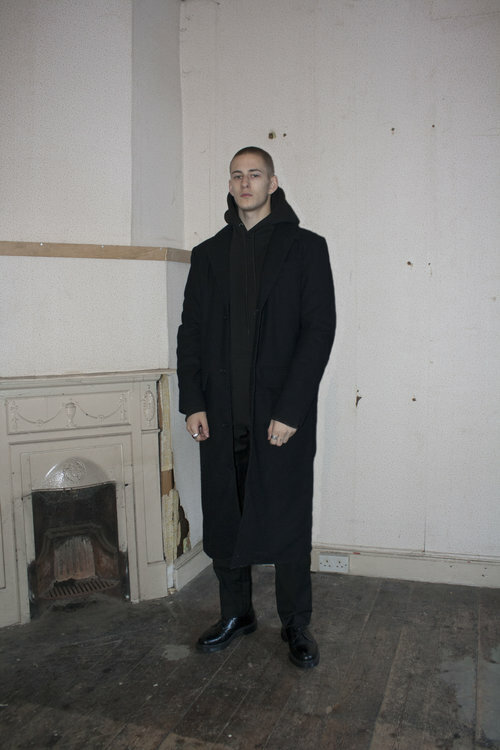 Creative Director, Shane Fitzpatrick, has stated that this capsule aims to 'study the various forms of abandonment both in our personal lives and throughout the world today.' The press release for the collection comes in the form of a 12 shot lookbook styled and photographed by Shane Fitzpatrick himself with an accompanying short fashion film written and directed by Ruth Guest. 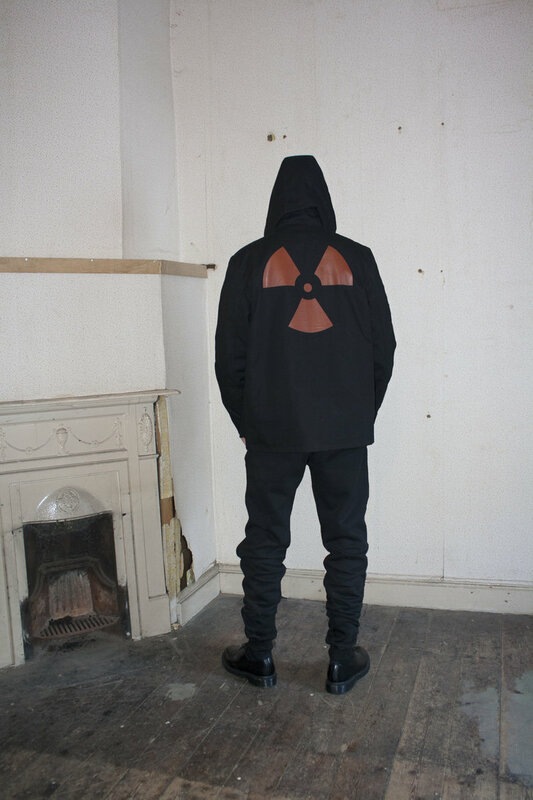 The collection itself consists of tee's, hoodies, crewnecks, leisurewear, with a special mention to the Leather varsity coat. The collection is currently available for preorder from the Late 2N site with prices starting out from €35. You can view the rest of the lookbook and the film below.